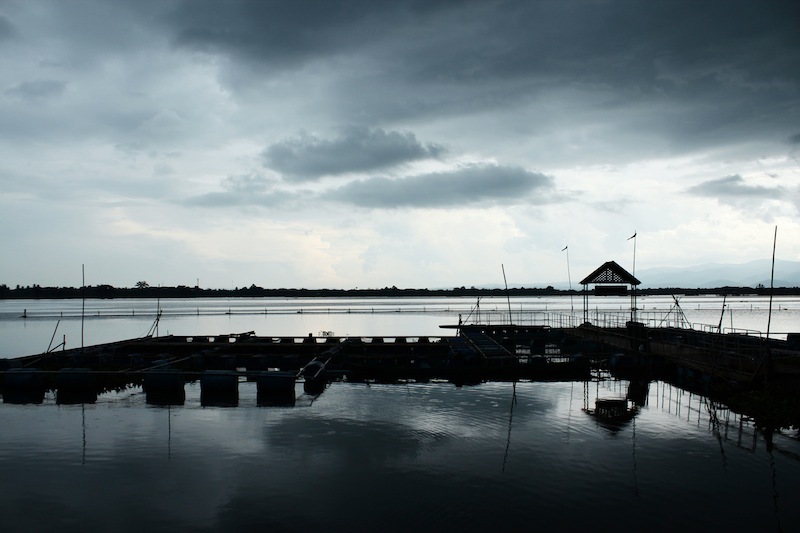 Katie, one of our English teachers in Thailand, took this gorgeous photo from a dock in Kwan Phayao, Thailand, right before an encroaching storm. Kwan Phayao is very popular with tourists from around the country and the world. This freshwater lake is one of the biggest in the northern part of Thailand, and is surrounded by a gigantic rice paddy. The lake offers rural, less developed areas, as well as a town with tourist attractions such as a golf course on its periphery. If you make it to Thailand, check it out!